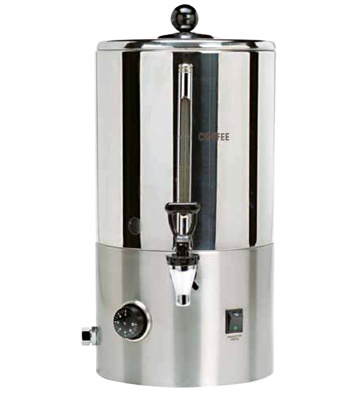 TERMORAPID coffee machines make an excellent cup of coffee or tea in a matter of minutes whose flavour and aroma are enriched and maintained for as long as the machine is running thanks to Camurri’s patented slow filter system. 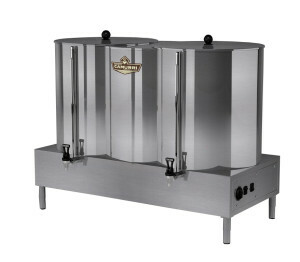 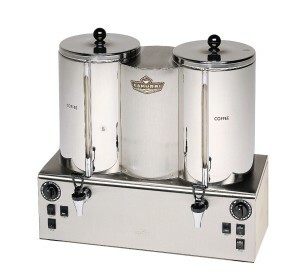 TERMORAPID coffee machines make an excellent cup of traditional Italian or American style coffee, tea, barley coffee, herbal tea or other bases for Irish coffees, coffee cocktails, iced coffee or Sicilian style coffee slushies in minutes. 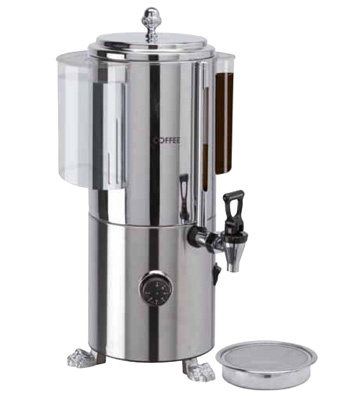 TERMORAPID ALBERGHIERA coffee machines makes an excellent cup of coffee or tea in minutes whose flavour and aroma are enriched and maintained for as long as the machine is running thanks to Camurri’s patented slow filter system. 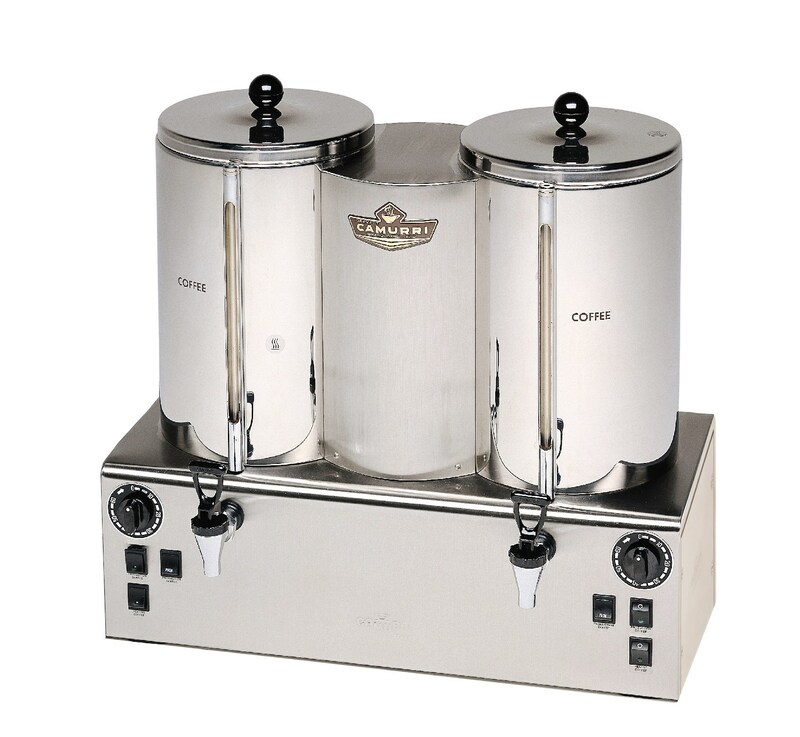 TERMORAPID Coffee Machines T.200 make an excellent cup of coffee or tea in a matter of minutes whose flavour and aroma are enriched and maintained for as long as the machine is running thanks to Camurri’s slow filter system.